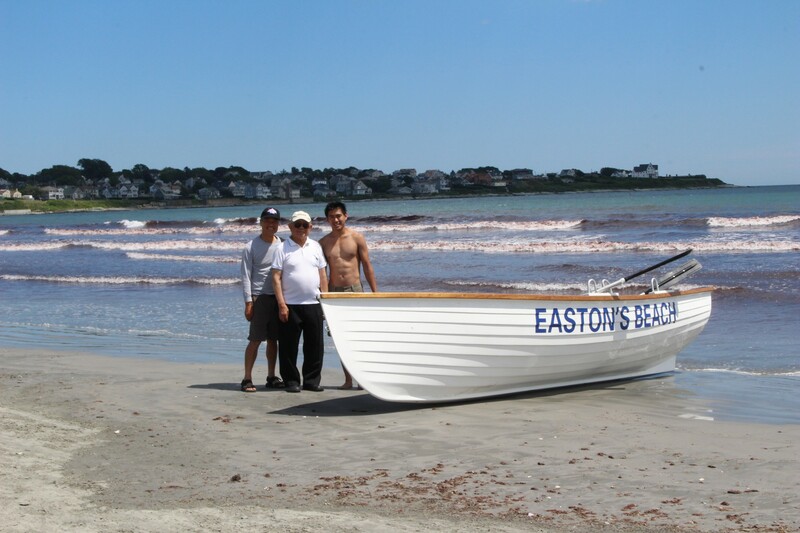 an east coast paradise | newport ri day 23 | 5250 miles — From Sea to Shining Sea | Aaron Yih's Blog on Finding Ways to Live Life to the Fullest. Finding Ways to Live Life to the Fullest. People are always looking for things to do. This is particularly true of travelers, and in rural Boston, there’s not that much to do as a traveler — especially if you’re trying to avoid commuter traffic. After some research, we decided to take a trip to Newport for a seafood restaurant and beach walk. Was’t really sure what the trip would be like, but it ended up being a beautiful place with great scenery. If I’ve learned nothing else about beaches on this trip, it’s that the beaches on the east coast are waaaaay better than the beaches on the west coast. I can only imagine what beaches in Europe would have been like. It’s definitely the case that lack of expectations makes life more enjoyable. We got incredibly lucky; the weather was perfect; there were not too many people, and we had no where to be after. In a very real sense this was the last stop of the trip. In truth we had one more day before I would separate from my trusty companions, but this was it — this was the Atlantic Ocean. We had (pretty much) travelled the length of the country, and an incredible amount of things had happened, to climax serendipitously in such a nice place made the whole experience more pleasant. I will be back here in the future. Originally published on from sea to shining sea by Aaron Yih on Medium.com. For more travel blog posts, go to travel section of my blog. Find more up to date info on my Instagram and video-based content on my Youtube.